Please join us as we welcome members of the MFA Creative Writing Faculty for a literary reading. Authors will read from their recent works and be available for discussion. Light refreshments will be served. 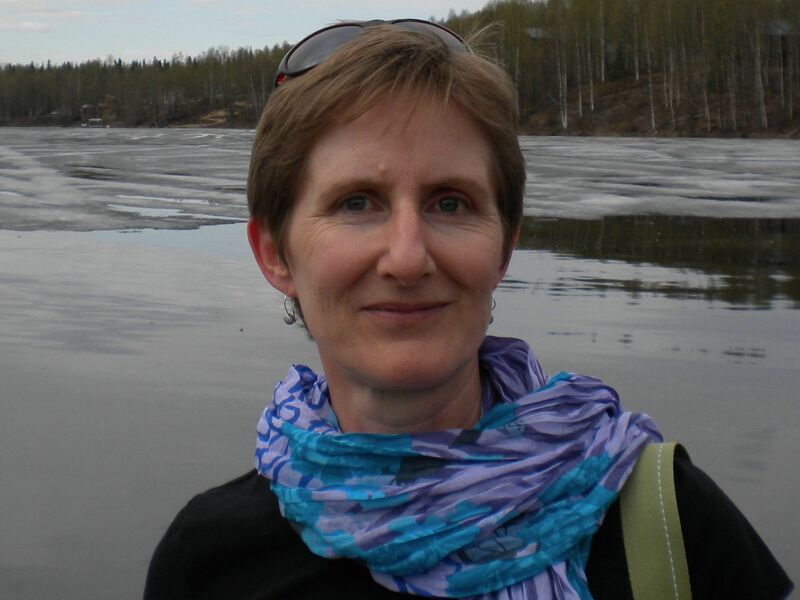 Gerri Brightwell is a British writer who lives in Fairbanks and teaches at UAF. She has two published novels: Cold Country and The Dark Lantern. Her writing has also recently appeared (or is forthcoming) in BBC Radio 4’s Opening Lines, the Los Angeles Review, Fiction Southeast, Redivider and Gargoyle. 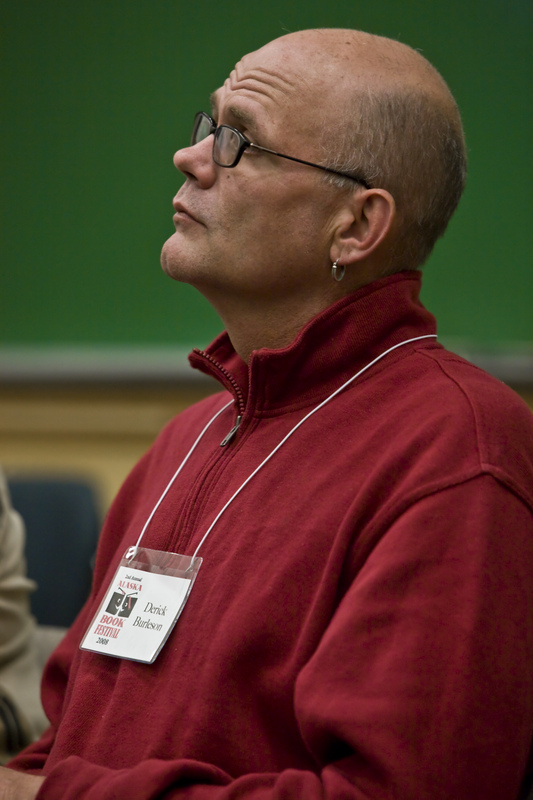 Derick Burleson is the author of four poetry collections, most recently Use (Calypso Editions, 2012 He is also the author of Melt (Marick Press 2011), and Never Night (Marick Press, 2008). His first book, Ejo: Poems, Rwanda 1991-94 won the Felix Pollak Prize in Poetry. His poems have appeared in The Georgia Review, The Kenyon Review, The Paris Review, The Southern Review and Poetry, among other journals. 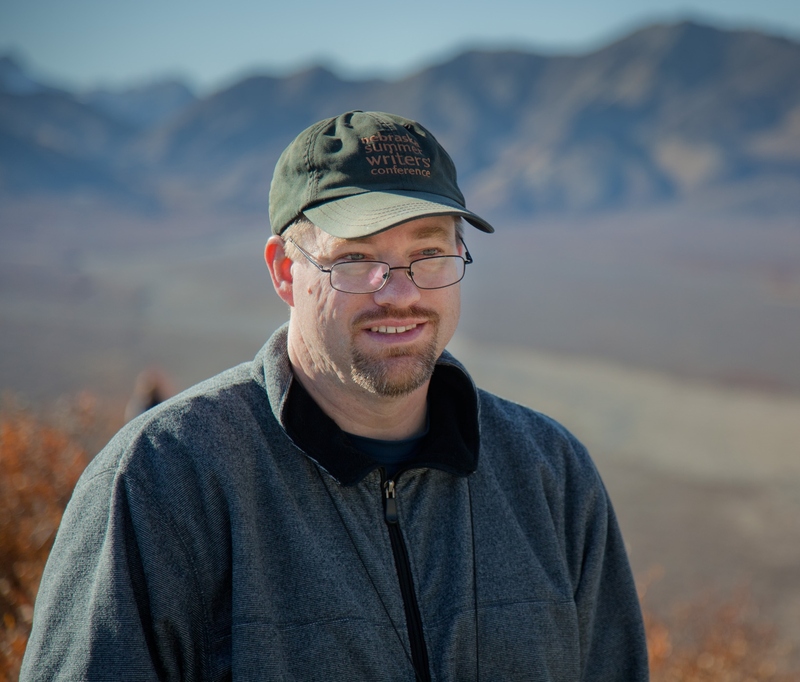 A recipient of a 1999 National Endowment for the Arts Fellowship in Poetry, Burleson teaches in the MFA program in Creative Writing at the University of Alaska Fairbanks and lives in Two Rivers, Alaska. Daryl Farmer is the author of Bicycling Beyond the Divide, which received a Barnes and Noble Discover Great New Writer’s Award and was a Colorado Book Award finalist. Farmer’s work has appeared in such journals as Paddlefish, Hayden’s Ferry Review, South Dakota Review, Quarter After Eight and Isotope. He received his M.A. and Ph.D. in creative writing from the University of Nebraska-Lincoln. He has taught writing at the University of Nebraska, Georgia Tech. and Stephen F. Austin State University in Nacogdoches, Texas. Currently, he is an assistant professor at the University of Alaska-Fairbanks where he teaches creative writing and literature. 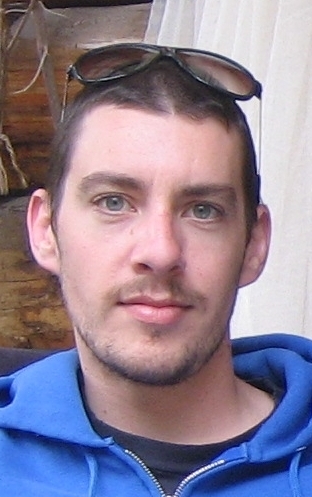 Kyle Mellen is the 2013-14 Term Instructor in Creative Writing at the University of Alaska Fairbanks. He holds degrees from Colby College and UAF, where he received his MFA in fiction in 2010. Since then his stories have appeared in journals such as American Literary Review, The Georgia Review, The Gettysburg Review, Meridian, Mid-American Review, Salt Hill, and Versal. Winner of the Sherwood Anderson Fiction Award, he has also been a finalist for the Flannery O’Connor Award for Short Fiction and the RopeWalk Press Editor’s Fiction Chapbook Prize. Currently he is at work on a story collection and a novel. Saturday, Nov. 9th at 7:00 p.m.
Bear Gallery, 3rd floor of Alaska Centennial Center for the Arts Pioneer Park, 2300 Airport Way. For more information, please contact Jill Shipman at jill@fairbanksarts.org or 456-6485 ext. 222.